He brings a talent and expertise I personally have never experienced. My husband and I have had the best realtor experience to date with Calle Holmgren. 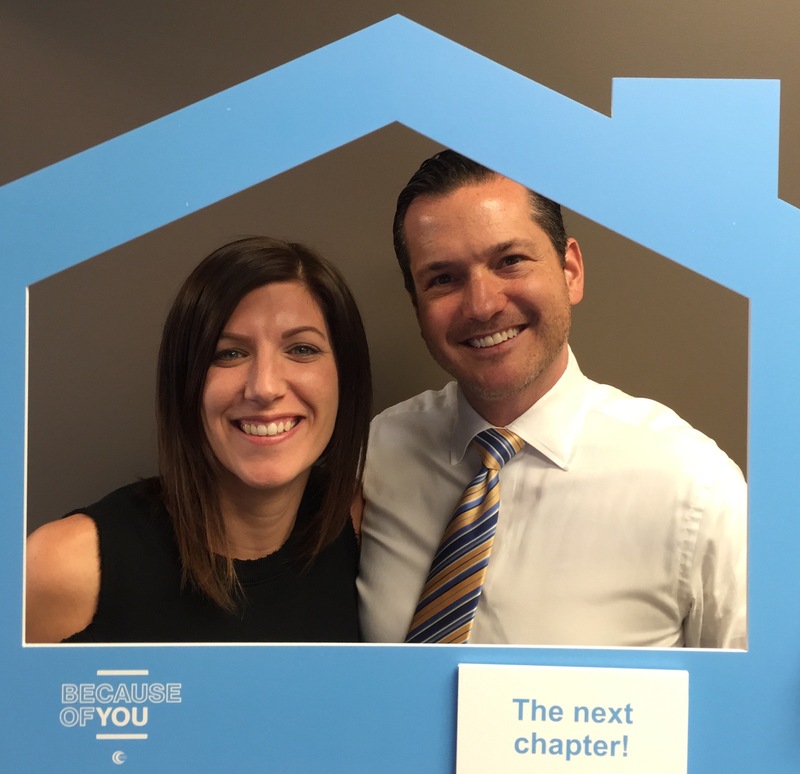 He helped us sale 2 homes and purchase a new home within 8-9 months! He brings a talent and expertise I personally have never experienced. I would advise anyone to work with Calle and take his expert advise in the areas of staging and aesthetic to sale your home rapidly. On another note, we personally appreciated his knowledge in ‘price to sell’. While another realtor may have given us a larger recommended For Sale price we would have potentially sat on market and played the lower the price every 30 day game. We sold one house in 1 day and one in 3 days! In finding a home to purchase, he always kept us focused on our must haves and steered us away when we felt like buying a less desirable home due to market scarcity. He genuinely cared about us as a family and about what would be the best fir for us. We were likely his most difficult clients ever… but he never let on to it! He never disappointed. We would hire him again and again and again… but hopefully that will be a few years out!